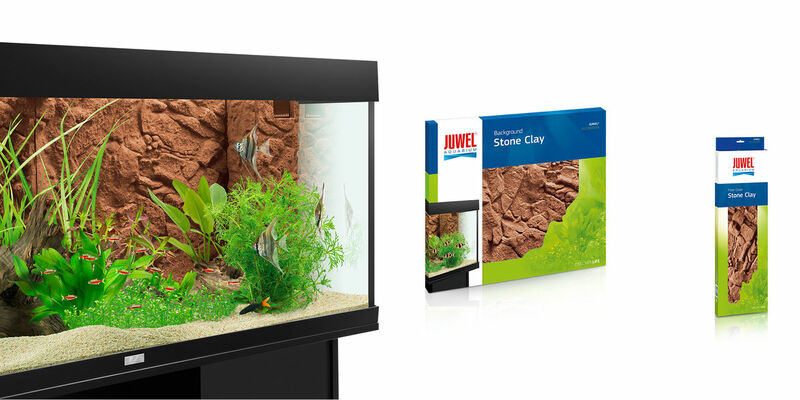 JUWEL filter covers allow you to disguise your Juwel internal filter easily and attractively. 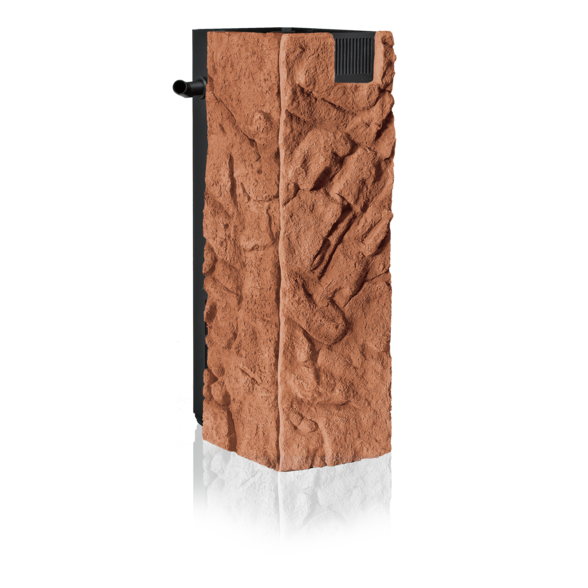 With its natural clay-coloured tones and distinctive rock structure, the Filtercover Stone Clay makes the perfect addition to the Stone Clay decorative range. 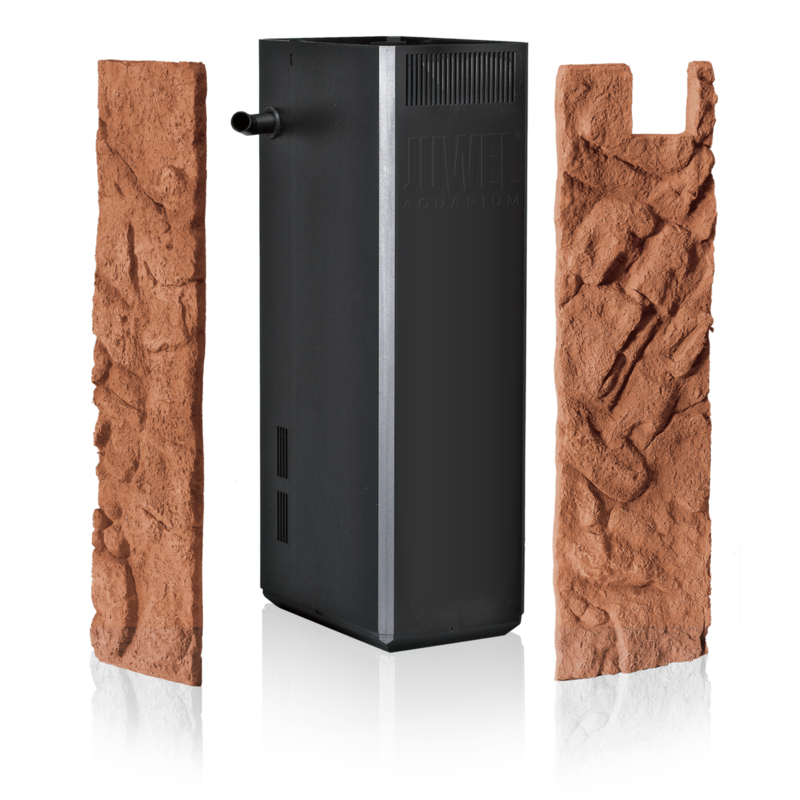 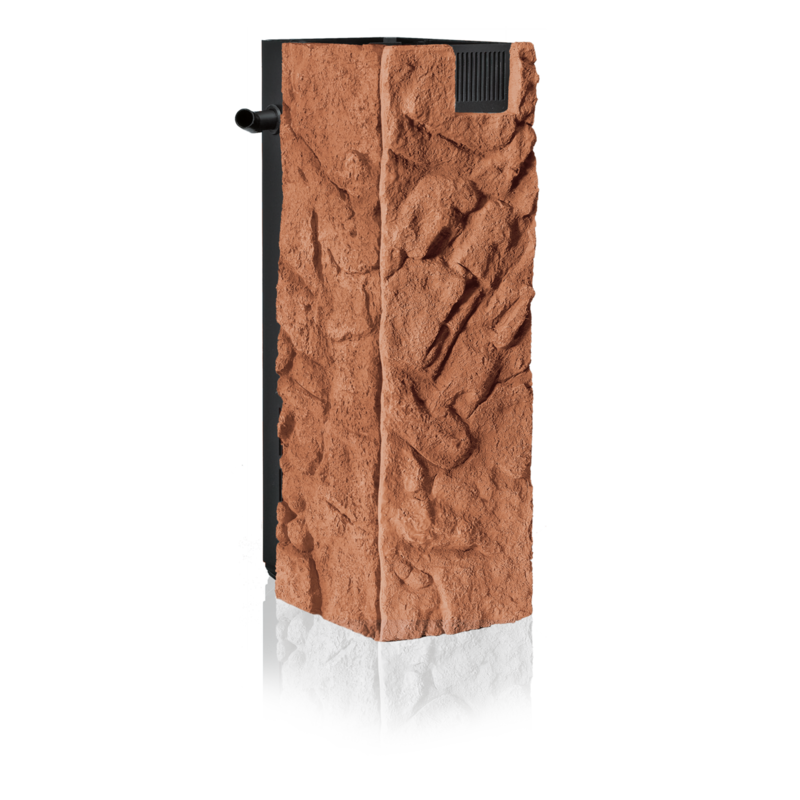 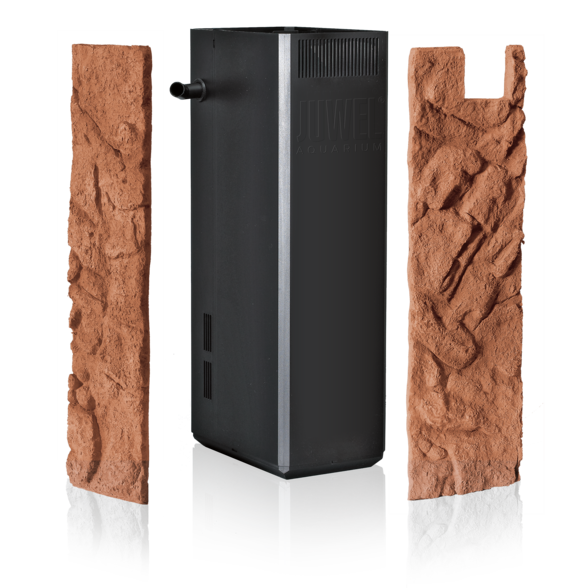 The Stone Clay filter cover is a highly realistic imitation of a rock structure in natural, clay-coloured tones, which works perfectly with the Stone Clay colour background. 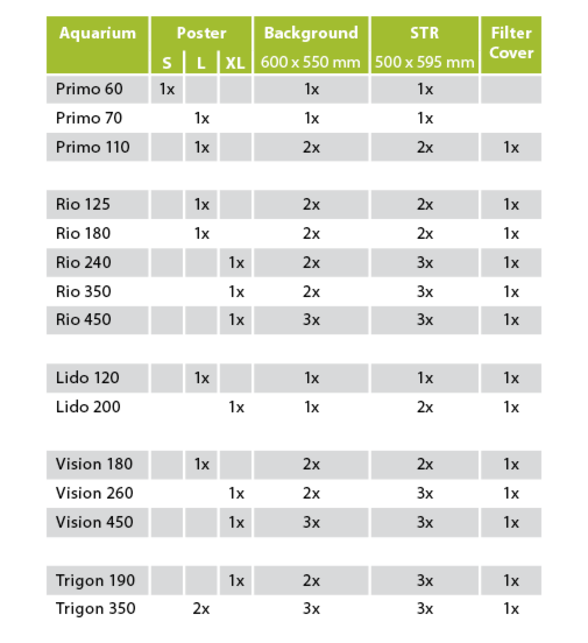 The very low installation depth of just 1-1.5 cm disguises your filter perfectly, without taking up too much room. 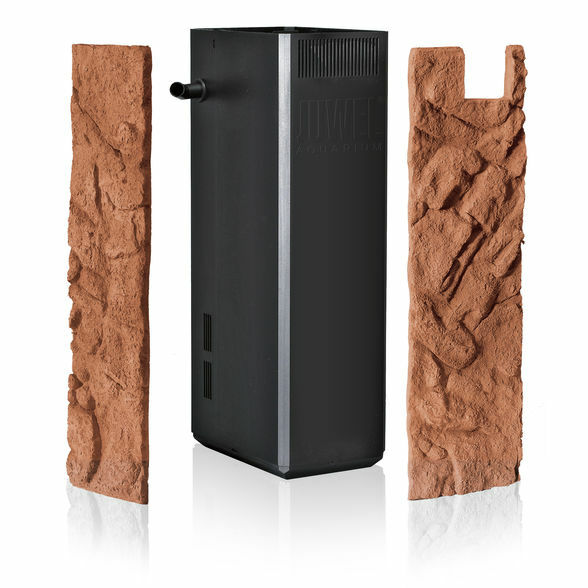 Filter cover is made of two parts, one for the front and one for the side. 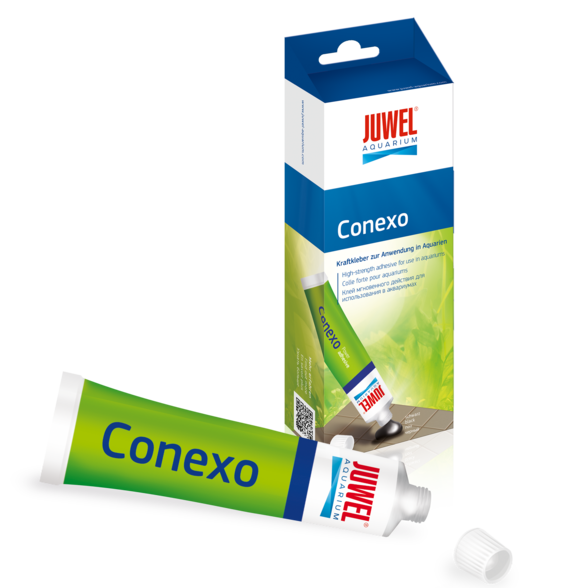 They are compatible with all JUWEL aquariums and the filter sizes used in them, and can be adjusted with just a few cuts. 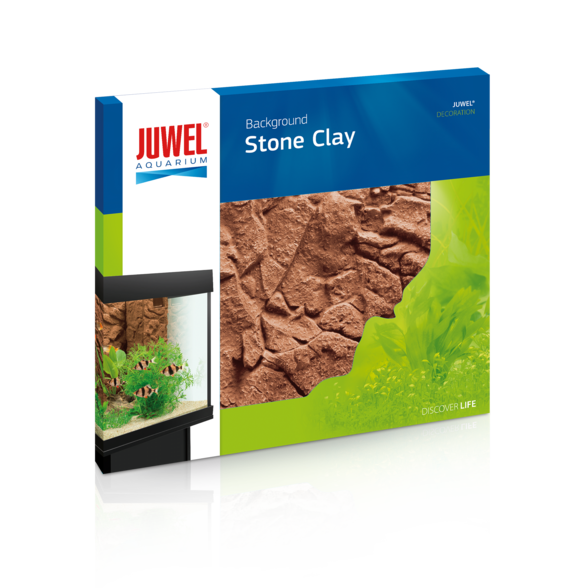 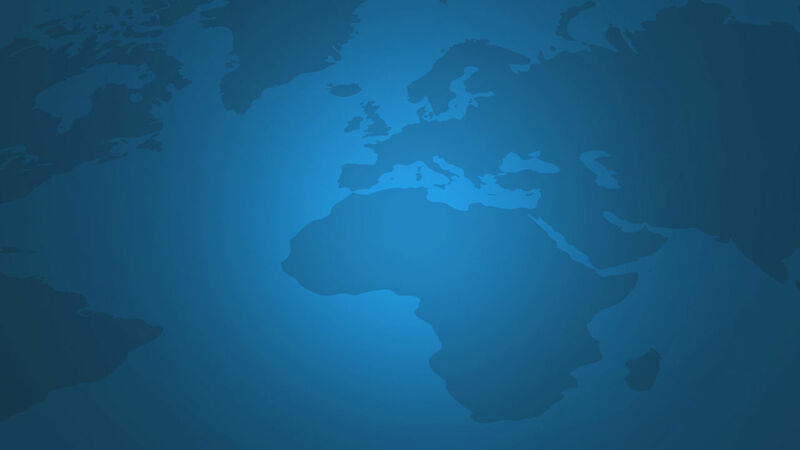 The Stone Clay filter cover is made of a highly condensed polyurethane, and coated with epoxy resin. 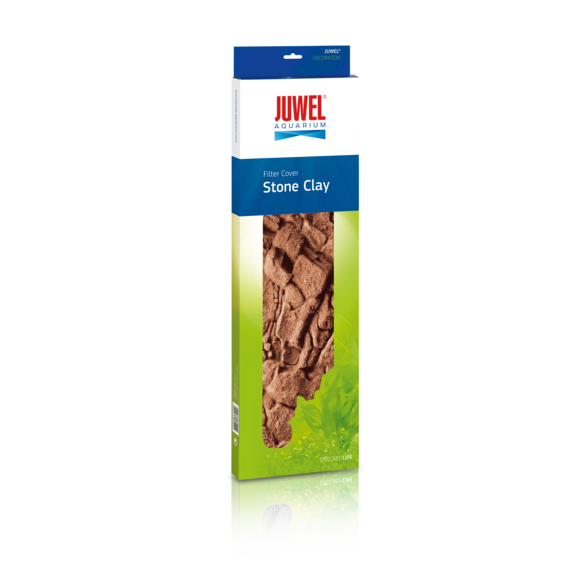 Stone Clay filter covers are the perfect addition to the Stone Clay colour backgrounds.